justin bieber. . HD Wallpaper and background images in the justin bieber club tagged: justin bieber. 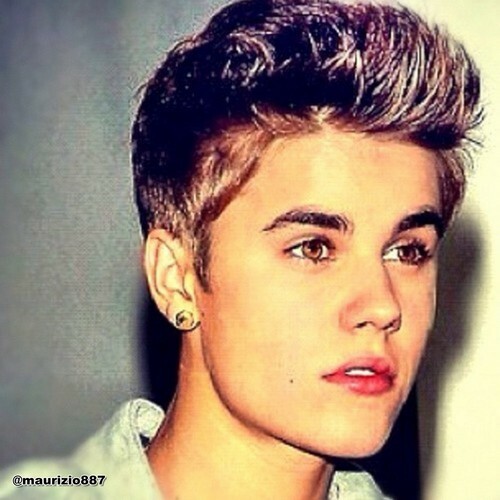 This justin bieber photo contains retrato, headshot, close up, and closeup. How in the world did they editar this picture that that? ?